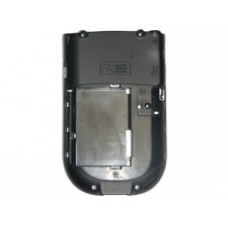 Rear casing is the complete black plastic assembly to replace the back shell on your rx1900 series iPAQ. The battery door cover latch and the Infra Red cover are all included with this part. Replace that scuffed rear case with this new part.